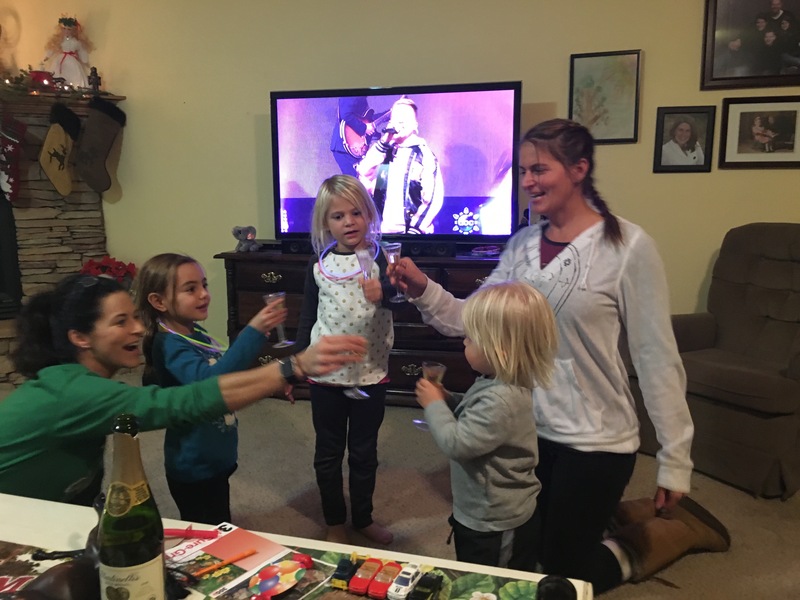 We rang in 2016 in Colorado with some of our most special friends, the Jacobson clan. They are also widely & most popularly known as “Hannah’s family”, but it was sans Hannah – who is now officially employed and playing the part of a responsible adult (no fun at all, right?!). I will certainly come through on the snow pics, but had to work my way backwards, starting with the ‘toasts’! 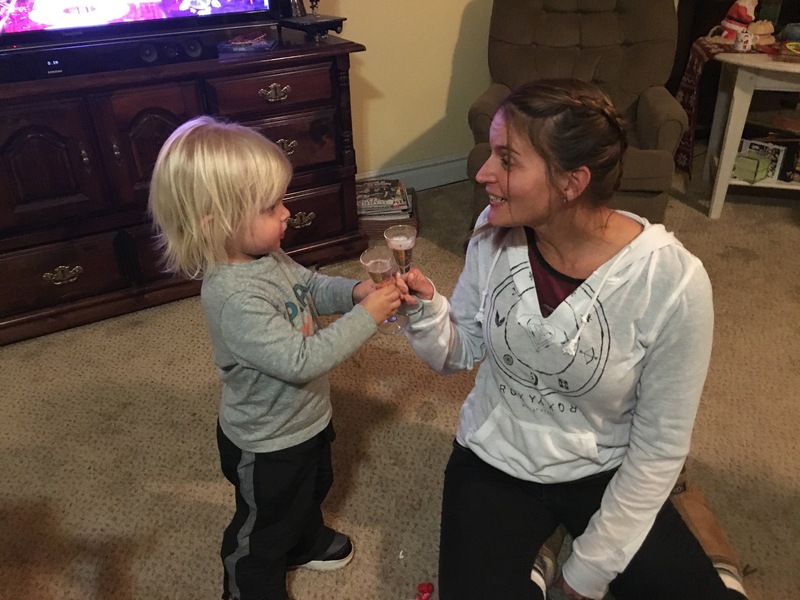 Cheers from Asher and Selah, also joined by Mommy, Kelly (Hannah’s mom), and Emree (Hannah’s goddaughter and Kelly’s niece). 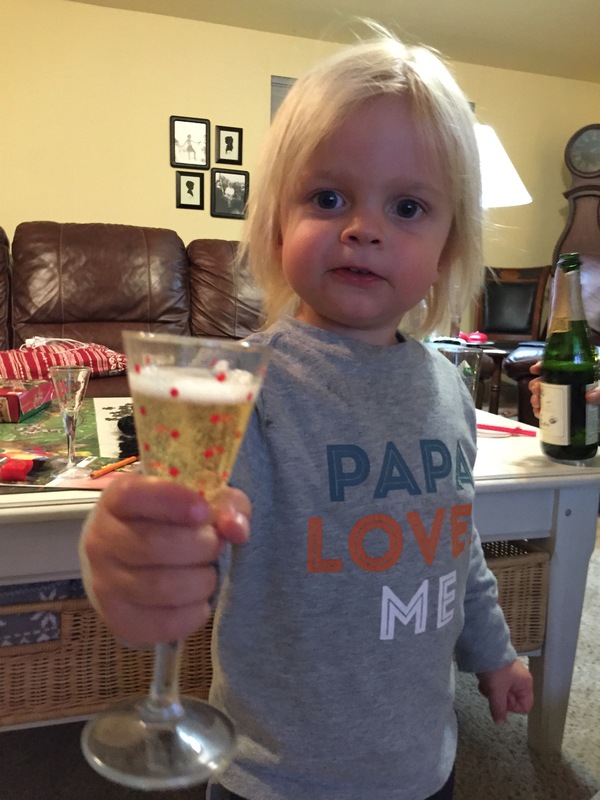 Not pictured are the rest of the crew toasting NY time (we were worried not everyone would make it to midnight Mountain time): Mr.Nels (Hannah’s Dad), Daddy, Nels David (Hannah’s brother), and Jonathan (Selah’s new buddy who lives with the Jacobson’s). What a fun mellow night we had, and Selah and I (& Kelly, Nels David, & Jonathan) even made it to midnight to view the fireworks off Pike’s Peak. Barely, but it counts if you’re up past midnight, and we did it! 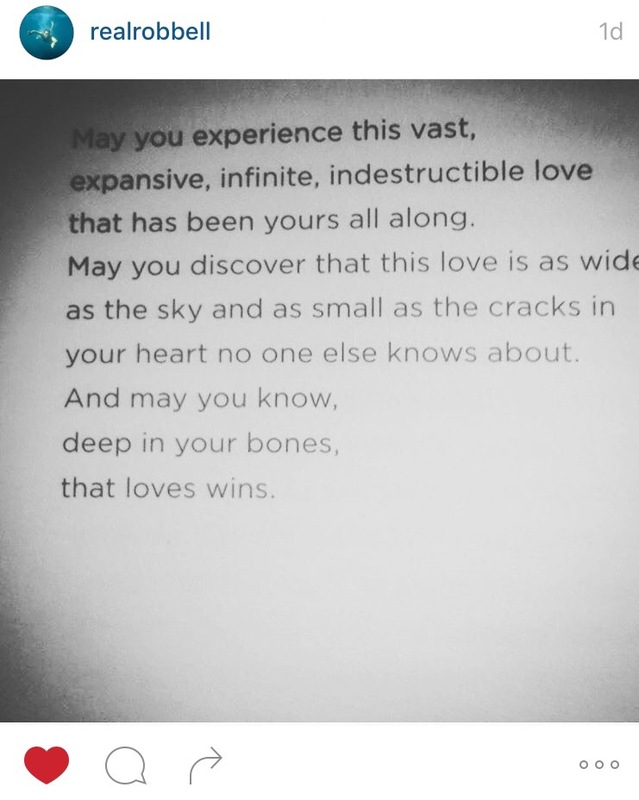 Cheers to a happy, healthy 2016 full of love and light. 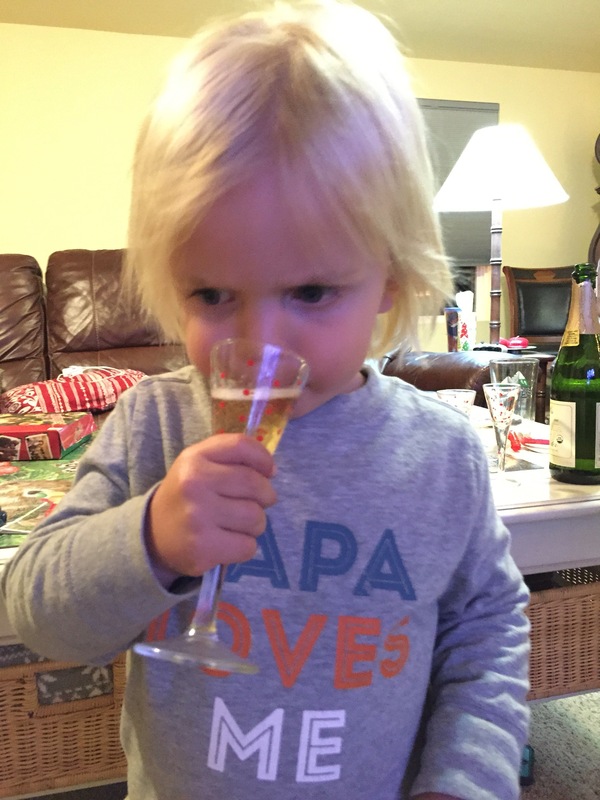 I’ll leave you with a picture of a ‘toast’ I liked on Instagram yesterday (well, that and a picture of my adorable – yes, I’m biased of course – son downing his sparkling cider like a champ).